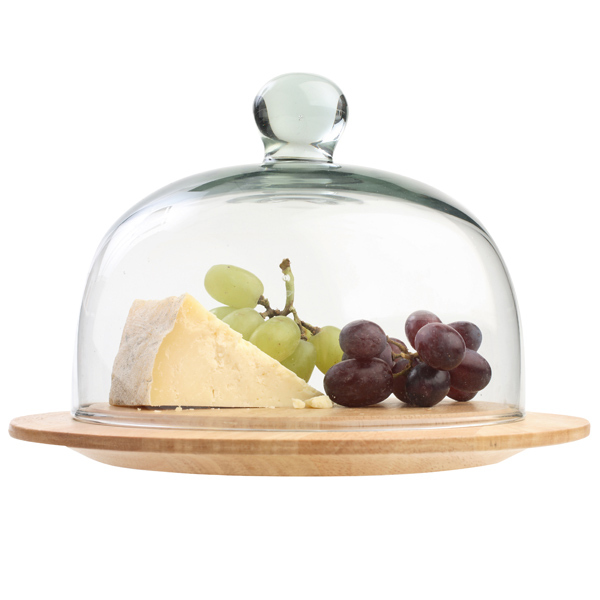 David Mellor Glass cheese/cake dome 2cm £30Spectacular glass dome, handblown to our design and perfect for serving cheese or cake. 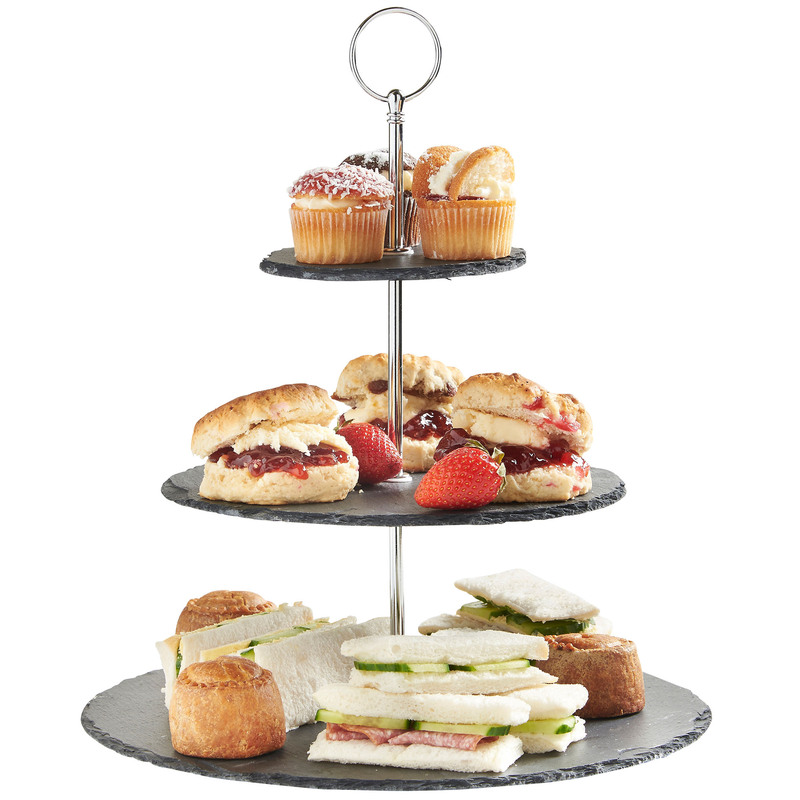 Delightful glass cake stands with lid to present and serve your delicacies in style. 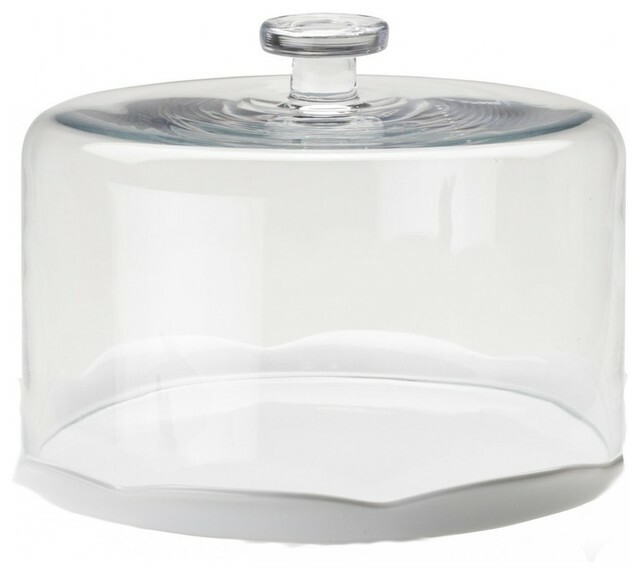 The sturdy glass characteristics will certainly assist to emphasise your cakes, fairy cakes and other delicious desserts. 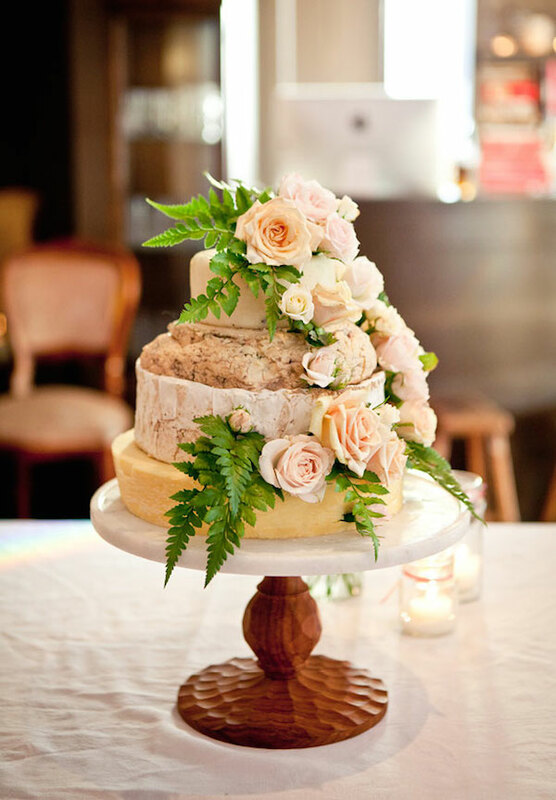 The dome cover is perfect for preserving your cakes fresh and just right for hosting special events.